With fast, fresh and fantastically tasty food, Abokado are about to be your new favourite lunch spot. Serving Pacific-inspired flavours all designed to leave you feeling great, there's a reason why there's already 25 Abokado stores and counting. And whether you're a vegan, vegetarian, pescatarian or flexitarian, Abokado have got you covered for lunch. But with a packed menu featuring so much choice, where do you start when ordering from Abokado? 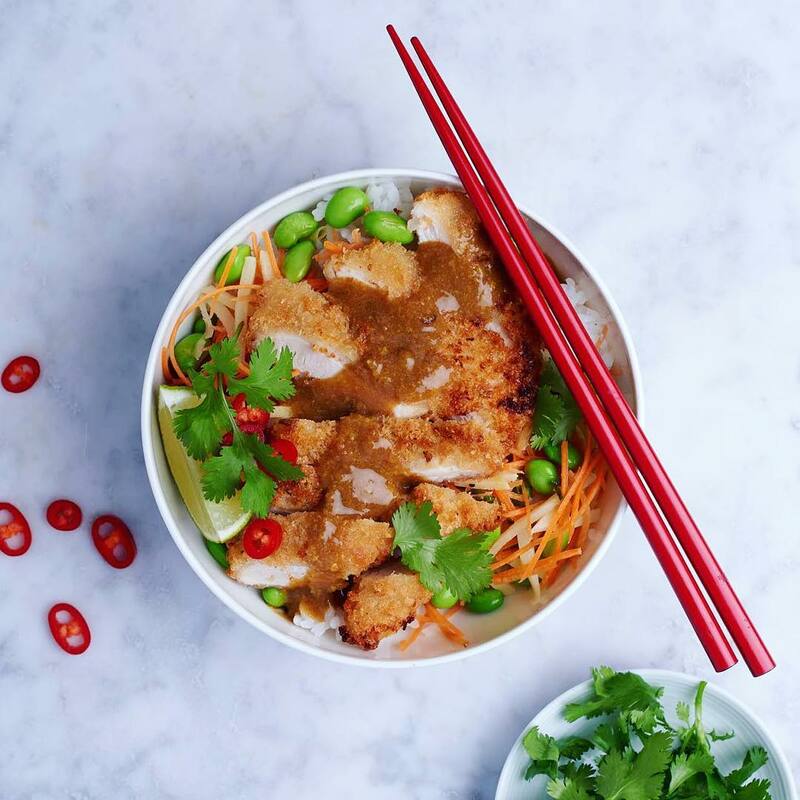 Well, to help you choose between the salads, sushi boxes and hot pots, we're rounding up the most popular dishes our customers order from Abokado and get delivered by the City Pantry team. Offices in London order Abokado's Kickin' Chicken from City Pantry more than any other dish. And for good reason. 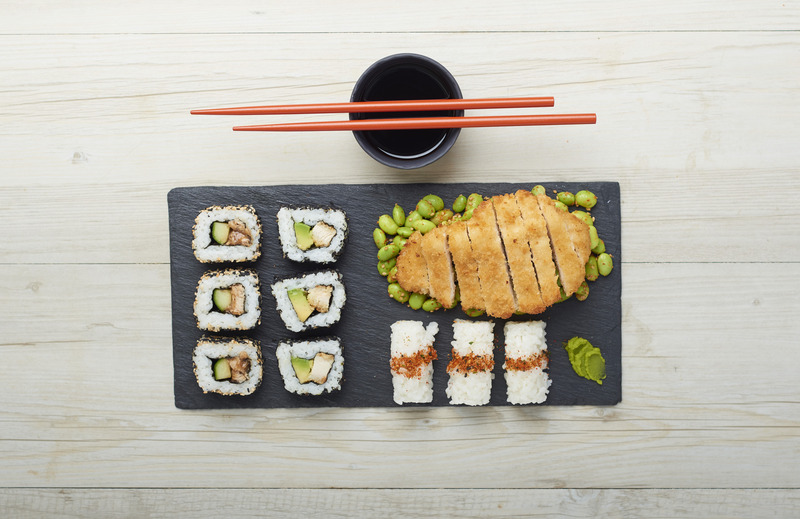 With a huge box featuring a sweet and savoury mix of chicken teriyaki and katsu maki, schichimi-dusted nigiri and even a chicken katsu fillet, this is one lunch that will easily keep you going until hometime. And if you want to join the thousands of people who consider Abokado's Kickin' Chicken as their favourite lunch? We've got you covered. There’s no doubt about it, Abokado is a bit of a vegan favourite. And while the Vegan Poké and Vegan Katsu Curry are clear vegan winners, the most popular vegan option from Abokado menu has to be the Clean & Green. 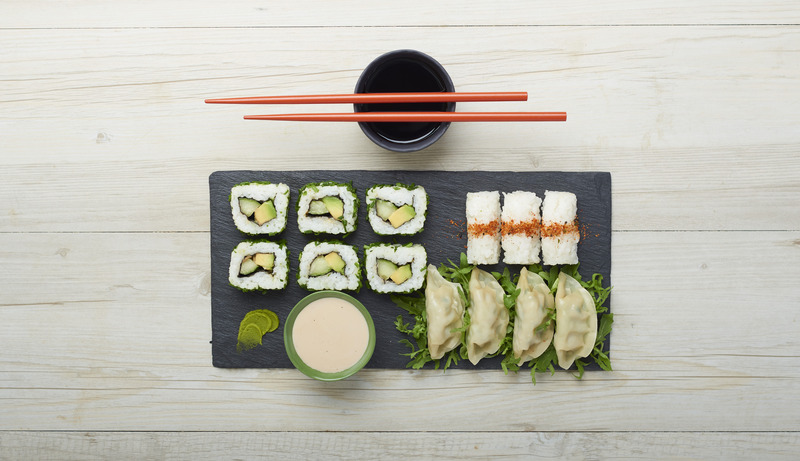 A hearty box filled to the brim with veggie rolls, veggie gyoza and a selection of delicious nigiri, it's the perfect lunch, whether you're vegan or not. It's fair to say that London has a bit of a thing for poké. And if you're looking to get in on the poké bowl trend taking over the city, Abokado is the place for you. Preparing each bowl from scratch, their produce-driven menu is filled with fresh and nourishing ingredients. Our top pick from the Abokado menu? It has to be their tuna and salmon poké bowl. 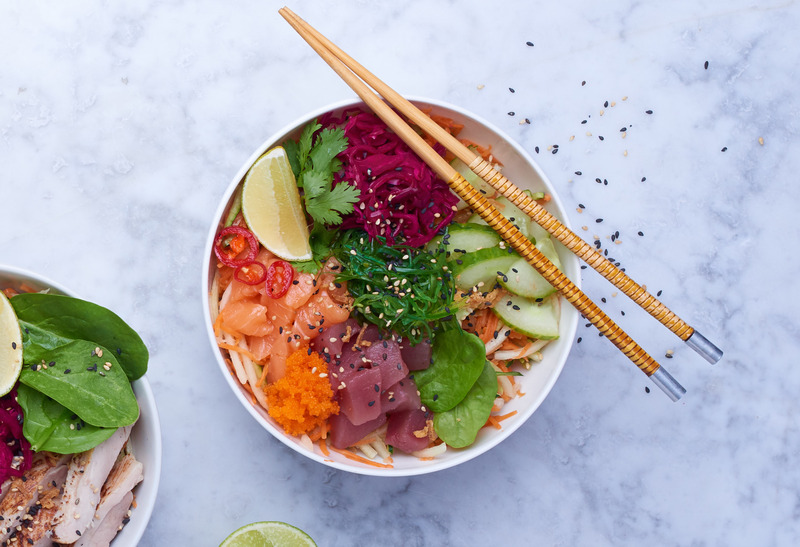 Featuring only prime, sashimi-grade fish that's so fresh - you won't forget this poké bowl in a hurry. We're not quite sure what it is about the humble katsu curry; but its combination of sticky rice, thick sauce and crispy breadcrumbs never fails to make us happy. And we're not alone. Londoners often find themselves the hunt for London's best katsu, and if you're wondering where to get your next katsu curry fix? Look no further than Abokado. The Chicken Katsu curry at Abokado is served with the most delectable chicken, the softest rice and the one of the best katsu sauces this side of Toyko. And at City Pantry, we make sure Abokado's Katsu Curry arrives hot and fresh from their kitchen. So you can taste what all the fuss is about in your office. Sometimes all you need at lunchtime is a really good bagel. And thankfully the days are gone when you had to fly to Brooklyn to find one. Simply get Abokado delivered with City Pantry, and you could be tucking into their incredible Smoked Salmon & Cream Cheese Bagel in no time at all. 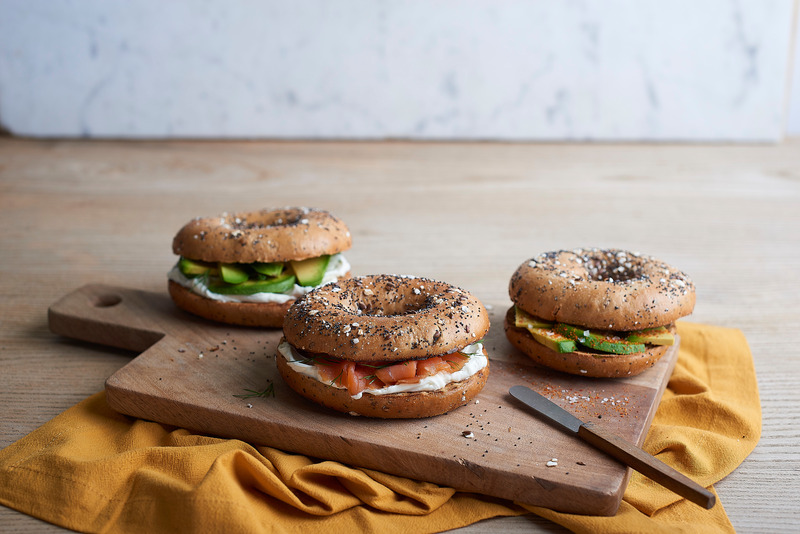 Served with classic New York-style multigrain bagels, every bagel from Abokado is seeded, toasted and filled with only the freshest ingredients to make them some of the best in London. And the best bit? You can bring them into your office without racking up the air-miles. Found a new favourite dish on the Abokado menu? The City Pantry team deliver Abokado straight to your office, all for the same price as going direct. No fuss. No hassle. And all just one click away.